I just picked up an Electron Analog Four to add 4 analog synths + seq + effects to create an additional compterless workflow. I’ll also use it as source audio for Live and Absynth patches. One of my other goals was to pair it with my Blofeld for live jams and performances. While I love the character and user interface of the Blofeld, one thing that drives me batty is there is no tap temp or tempo nudge for the arp. 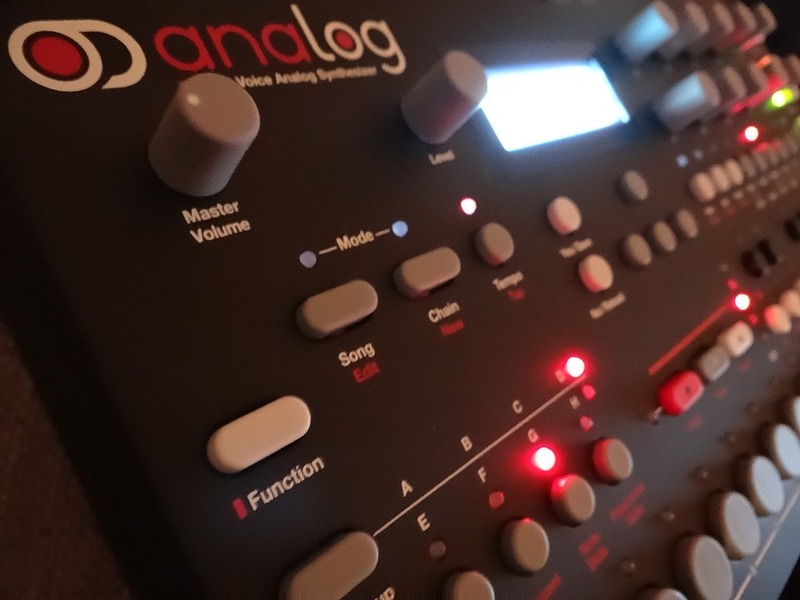 Analog Four to the Rescue! Setup is pretty straight forward. Go into global settings on Analog Four and configure to transmit clock. See p. 44 of Analog Four manual. 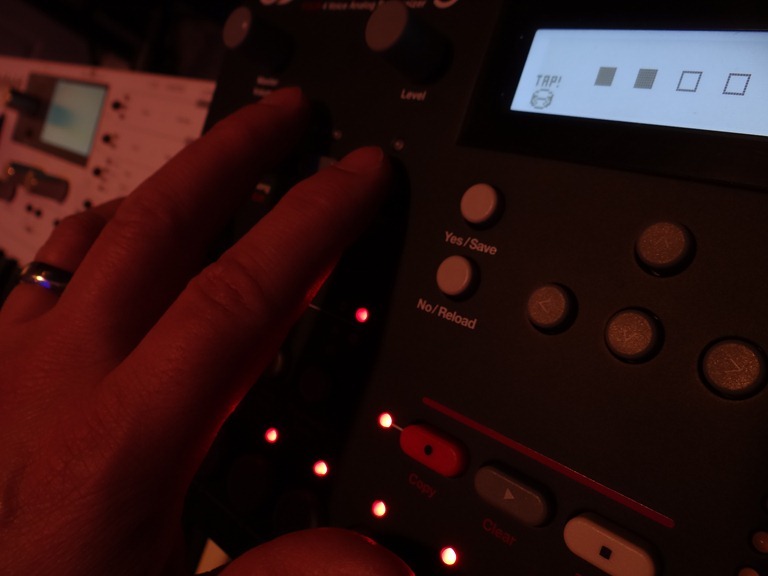 Hook up MIDI out from Analog Four to Blofeld in. In Blofeld global settings make sure you set clock to “Auto”. See p. o3 f the Blofeld Manual for info on global settings. Now once you start a pattern on the Analog Four it' starts transmitting clock and any changes to tempo via direct tempo setting, nudge, or Tap Tempo are transmitted to Blofeld. See p. 28 of the for details of Analog Four manual on tempo manipulation. I’m getting best sync results on the Blofeld so far by setting the arp to “on” not “hold” so I can time the down key to start on the beat with the Electron 4 – and then retrigger with next note on. To keep up with Modulate This via your favorite reader Subscribe via RSS here.